Winter is a magical time of year to be a photographer and to be photographed. 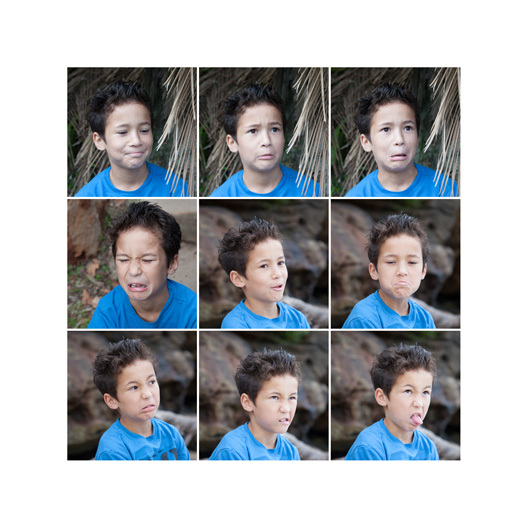 Many people want their family portrait photography in Summer, Spring or Autumn. And I can’t blame them. These other seasons typically have great weather conditions and it’s nice to be out and about. So what is it about winter that makes it a perfect time of year for pictures? The more time I spend out with my camera in the winter, the more I fall in love with what this special time of year has to offer, especially when the winters are as mild (and even warm) as the past few weeks have been in Sydney. There is something calming and beautiful about winter. Add this to the fact that the light can be truly magical. So, if you are still second guessing whether you think winter is a good season to get some pictures taken, I hope this post will encourage you. Give it a chance. There is no right or wrong when it comes down to which season offers the best portrait opportunities. I love them all, but winter is increasingly becoming one of my favourites. And here is one of my favourite families from this wonderful winter season. So if you too want to get out and about for some winter family photography fun contact me today. What sensational Winter weather. I love that I have fun families like this that are happy to venture out for a family photography session at the beach. I know, it’s June, and yes, it is getting chilly most days and definitely at night, but I for one love photos at this time of year! Especially on days like we had on Sunday. It was a bit windy, hair was blowing and swirling all over the place, but the light was absolutely beautiful. The Winter sun provides the most beautiful diffuse light over everything. So, if you were thinking of waiting for a spring session, rethink! Winter sessions can be so much fun. Just like this one was! This is cool. Lorraine and I were shooting, Josie was filming a behind the scenes look at Imagine Photography and Ian was catching it all going on! Thanks Ian for letting me have some of your images. This is the other wonderful family that joined me for the behind the scenes video shoot on Sunday morning (early). This little beach is one of my favourites as it is tucked away from the main beach and hardly anyone goes there. It’s particularly brilliant first thing in the morning when the light is at it’s best. This family photography session was lots of fun with two gorgeous kids who were awesome and a dad who shot us some great photos from behind the scenes of a behind the scenes video! More of Ian’s images coming up in a future blog post. Imagine Photography behind the scenes video. I put out the call for a volunteer family to help me with my behind the scenes video. And I ended up with two families. Twice the fun! These 3 beauties were a joy to work with and I’m waiting with bated breath to see the video in a few days time. We all met up at a little secret beach at Clontarf in Sydney yesterday morning (early to catch the lovely light). Introducing Zarife, Michaela and Sibella…Here is a little sneak peek from their family photography session. And don’t forget to come back tomorrow and see family number two. Imagine Photography for Sydney family photography. Contact me today if you’d like to book a session. Much fun was had by all when this photographer made a complete doofus of herself during the making of the Imagine Photography Behind the Scenes video at Clontarf Beach yesterday. Here’s a quick snippet of the video that is in production with the very talented Josie from Seventh Box Productions. I can’t wait to see the final product – Behind the Scenes: Sydney Child Photographer, Imagine Photography. Again this is from an older session from back in 2010. Sometimes I go back through my archives and find images from my family photography sessions that I missed the first time. This is one that I love. Not for everyone I’m sure, but to me it is a “real” portrait of this family. Balmoral Beach and a gorgeous family to photograph. No wonder I love my job! 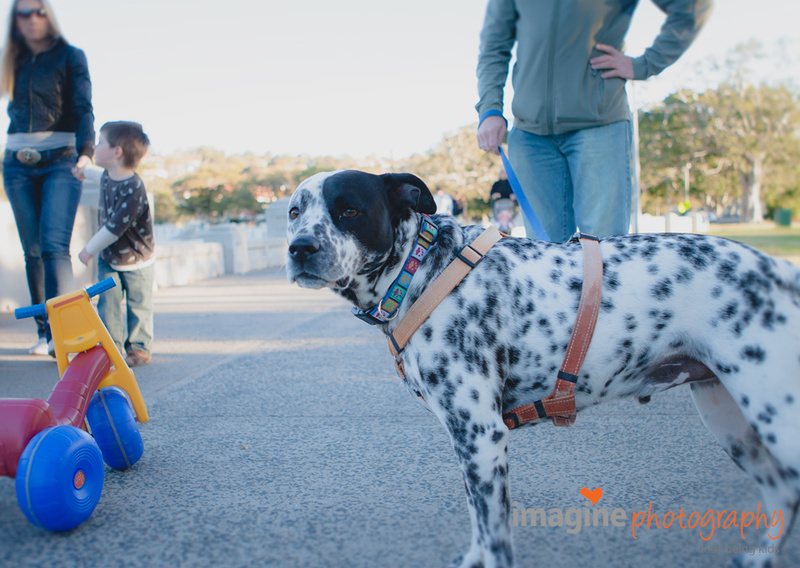 Imagine Photography, specialist Sydney child photographer. Contact me today to book your child or family photography session. This lovely family decided that a perfect Christmas present would be family photos at Balmoral Beach in Sydney’s north. It was a lovely day and despite not REALLY wanting their photos taken, the kids still had fun. We had lots of play time in between which helped! Here’s a sneak peek from that family photography session. If you would like to have a family photography session at Balmoral Beach or anywhere else in Sydney’s north, you should Contact me. It’s not too late to buy a family photography gift card as a last minute Christmas present. 10 month old Thomas gave me some great big smiles when we were playing at Balmoral Beach. We all had fun on the beach, amongst the trees and just hanging out at Balmoral in Sydney. Here’s a sneak peek of the family photos from yesterday. If you want to book a family photo session at Balmoral Beach contact me .